Great location on the North side of Marion Avenue, inside Punta Gorda Isles, with very quick sailboat access to Charlotte Harbor and the Gulf of Mexico. 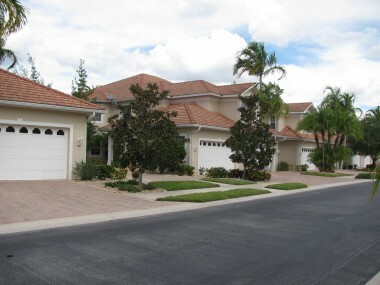 All units have a two car garage and the upstairs units have private elevators. 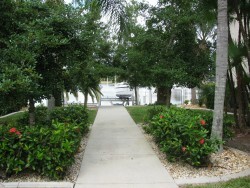 Many units have deeded docks and lifts are permitted. 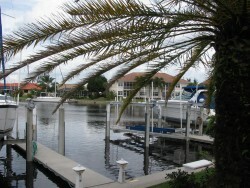 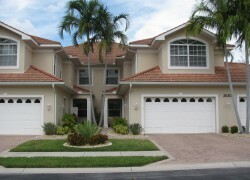 Tarpon Cove condo homes are among the largest waterfront condo units in Punta Gorda Isles. 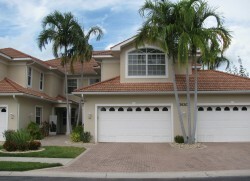 Some homes in Tarpon Cove are over 2,400 s/f of air conditioned area. 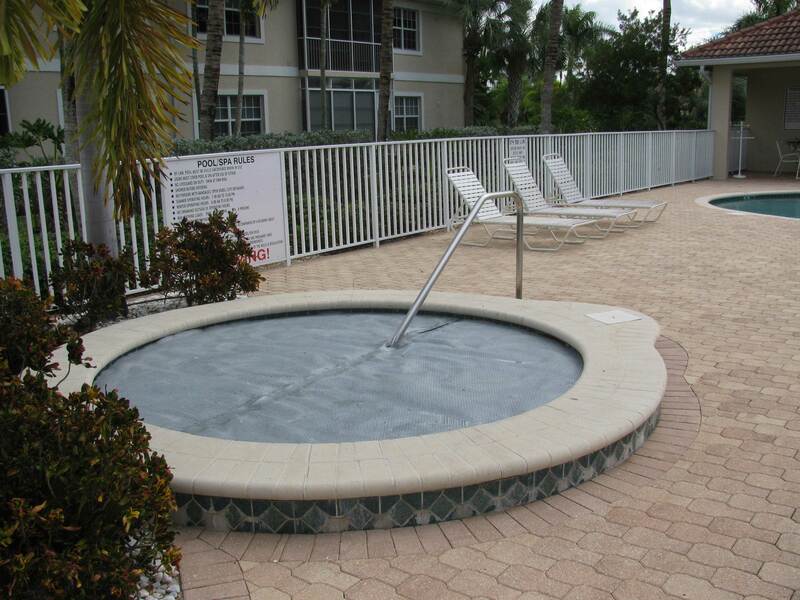 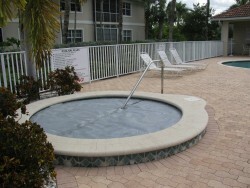 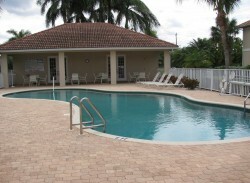 Tarpon Cove has a large heated pool, spa/hot tub and fitness room. 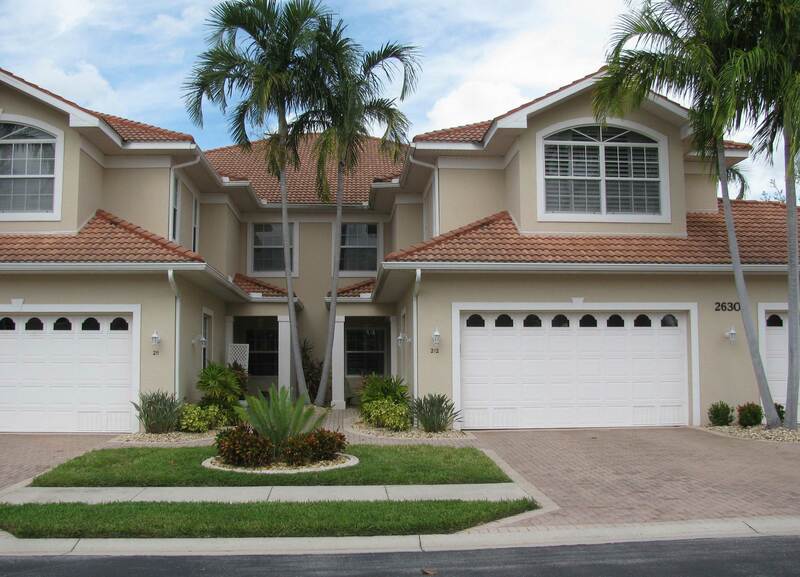 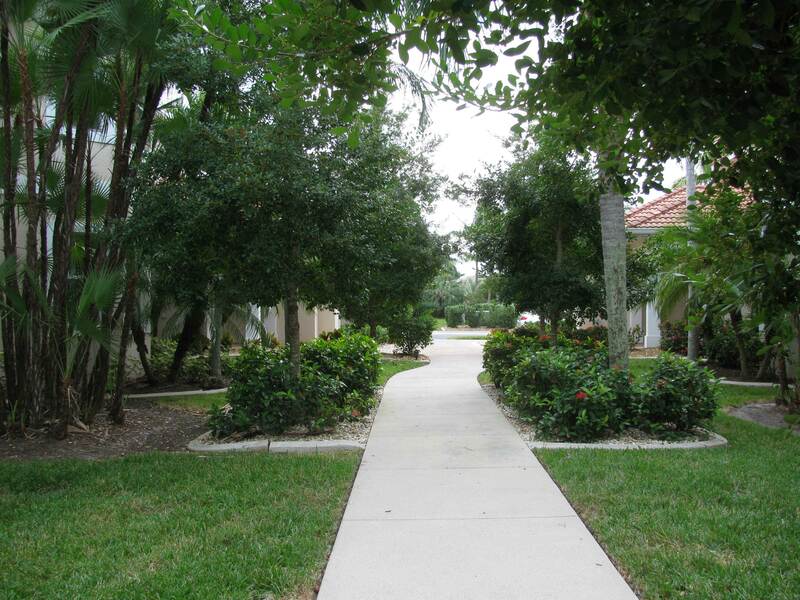 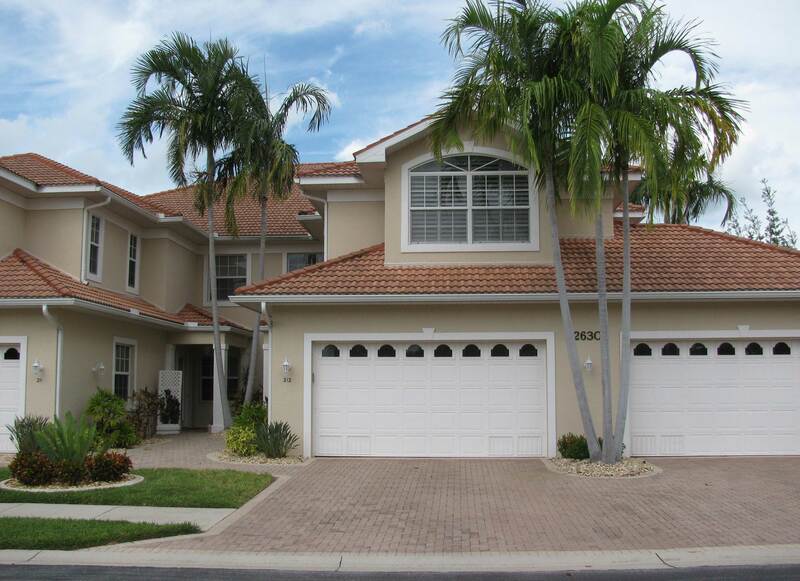 Tarpon Cove condo have beautifully maintained, manicured grounds and deed restrictions for the most discerning buyers. 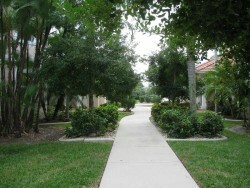 Large basin views of Blue Fish Lagoon from most units. 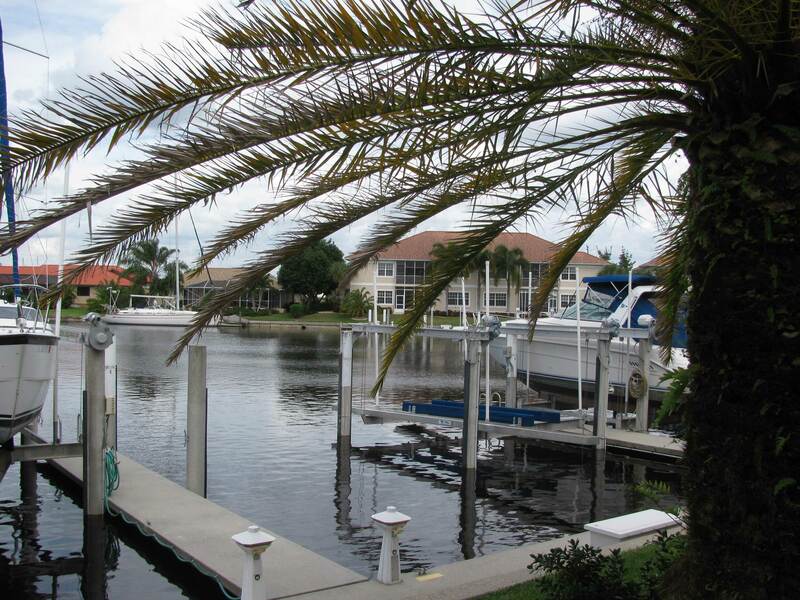 These are truly luxurious homes in the finest waterfront community in Florida. 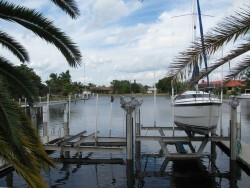 Come watch the dolphin and manatee play and don’t forget to bring your boat!